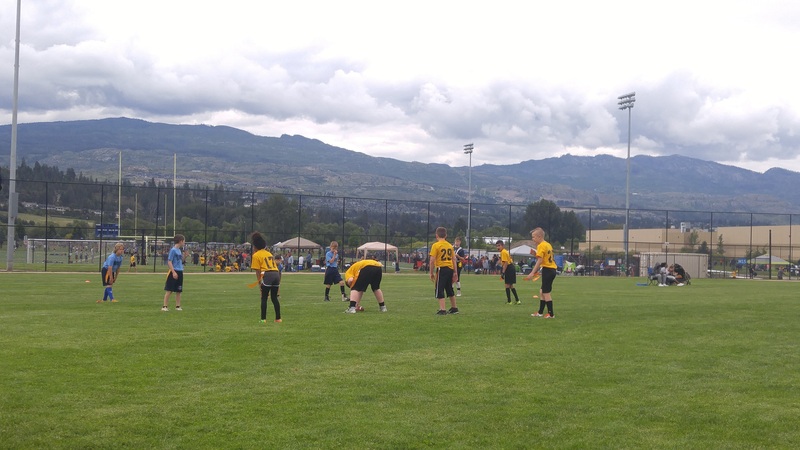 Spring Flag is a five on five non-contact flag football game that runs in the VMFL during the months of April and May. Each team comprises of around six to eight players and games are played over five weekends with each weekend consisting of multiple games during the day. After the five weekends teams head to the provincial championships which take place over a full weekend in late May/early June. Evening practices are held at John Oliver Park on Tuesdays and Thursdays during the season.